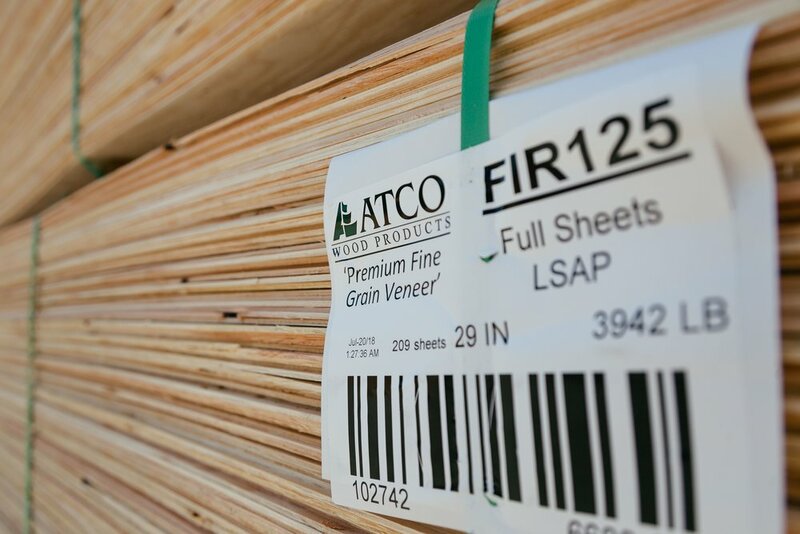 ATCO Wood Products enjoys a strong reputation for producing high-quality softwood veneer for use in a wide range of plywood and engineered wood products. 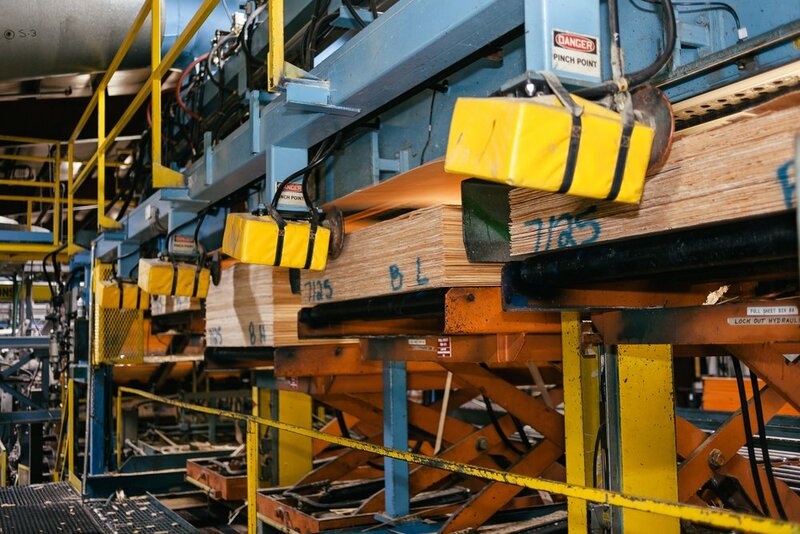 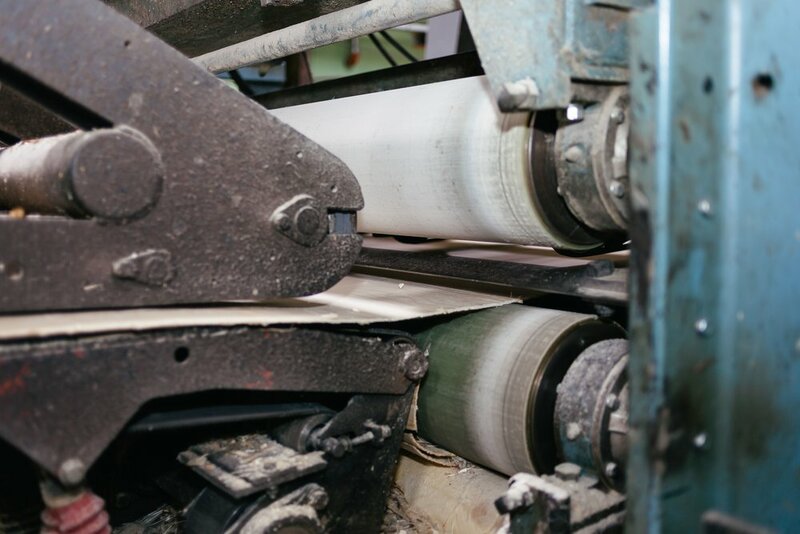 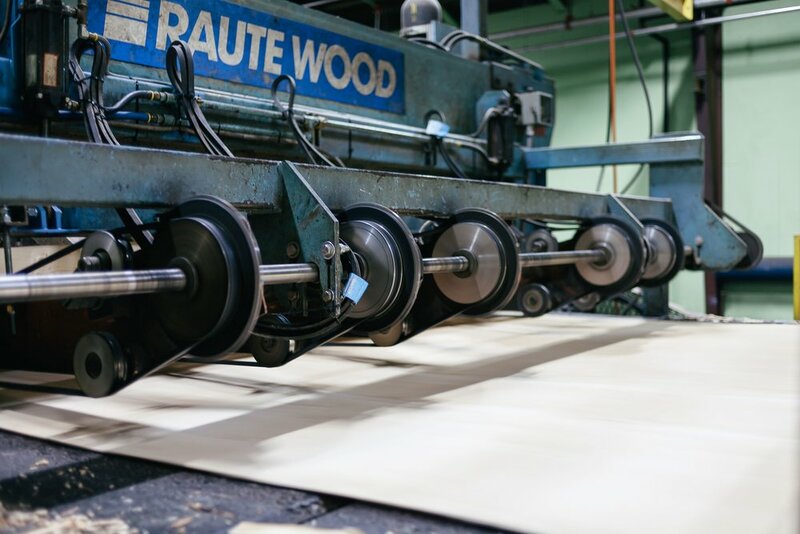 Our extensive Quality Control Program produces veneer with an exceptionally smooth and consistent finish. 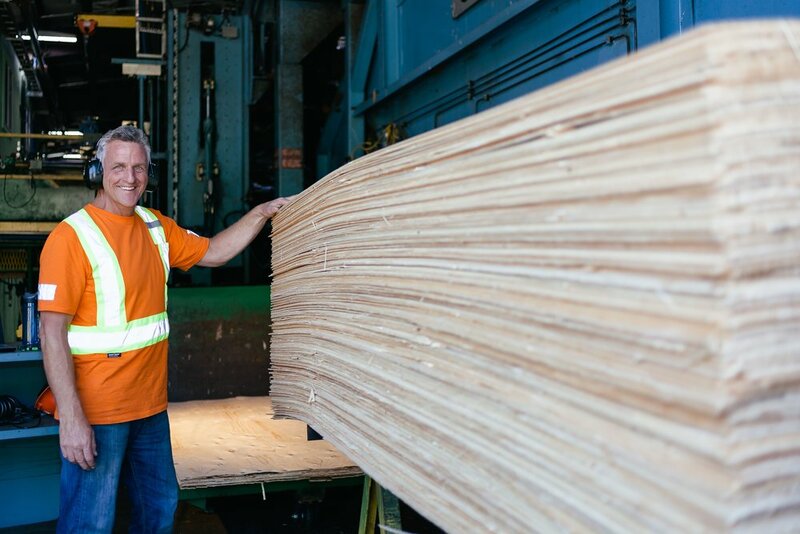 We offer Douglas Fir, Larch, Spruce, Grand Fir and Hemlock veneer peeled in thicknesses ranging from 1/10" to 1/6".